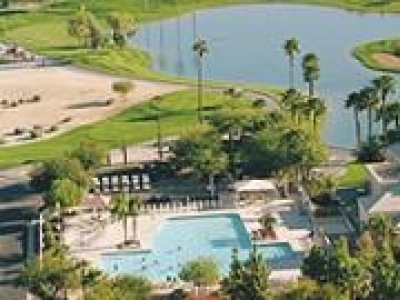 The Meadows is a 55+ active lifestyle community in Tempe, Arizona. This is summer camp for the baby boomer generation. 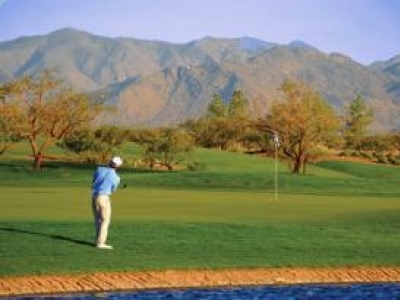 You will find more ways to play than you can imagine, including a 9-hole golf course. Our many amenities include friends who return each year like you do. your home away from home. 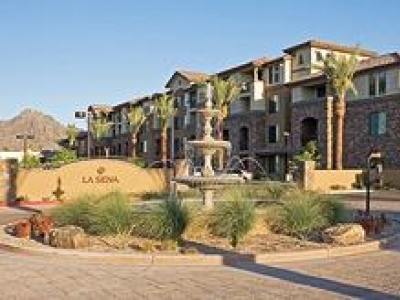 With a stunning setting on rolling Sonoran desert terrain, SaddleBrooke Ranch is located just north of Tucson and just four miles from another Robson community, SaddleBrooke. Welcome to PebbleCreek, voted one of the top 100 best master planned communities in the country by Where to Retire magazine. 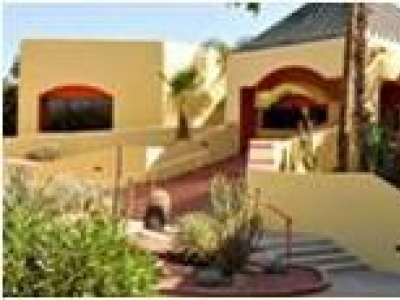 PebbleCreek's location in Goodyear, Arizona, is close to just about everything.